Cabarrus County is just a short drive east from downtown Charlotte and was at the heart of the NC Gold Rush. 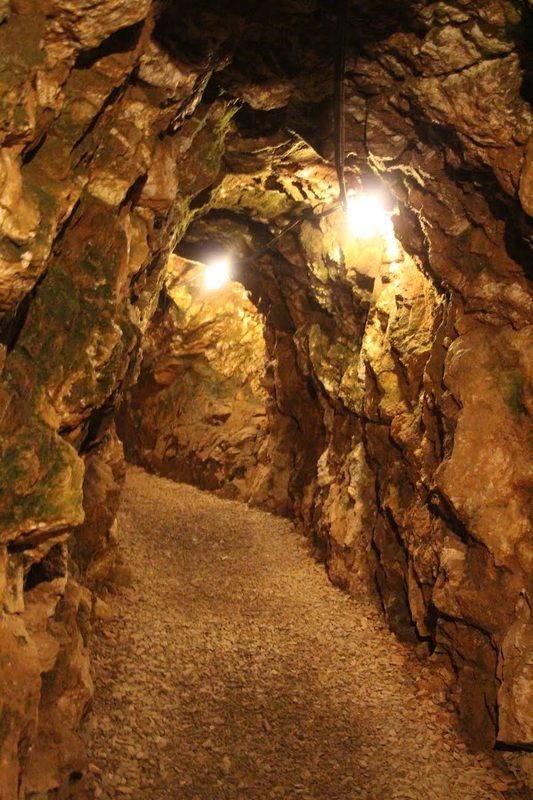 It is home to the first recorded discovery of gold in America in 1799. From this discovery, gold fever quickly spread across NC to neighboring counties. It is reported that over a million dollars worth of gold came out of NC every year resulting in the state leading the nation in gold production until 1848, in which gold fever spread west with the California Gold Rush. Today, Cabarrus is known more for their race for the gold through an impressive array of race attractions, including Charlotte Motor Speedway and zMAX Dragway. It also serves as a shopping mecca with its famed attraction: Concord Mills. The first recorded discovery of gold in America happened by chance and remained a secret for over three years. Conrad Reed, the twelve-year-old son of John Reed, was playing in a creek when he noticed something shiny through the water. He retrieved the gold nugget, not knowing then what it was. He took the nugget to his father, John, who guessed it was some kind of metal and found it worked well as a door stop. For several years, this is what it was used for until 1802 when a jeweler in Fayetteville identified it as gold. Today, you can explore the Reed Gold Mine and pan for your own fortune. They offer individual and group tours throughout the year. Cabarrus County is easily accessible off Interstate 85. 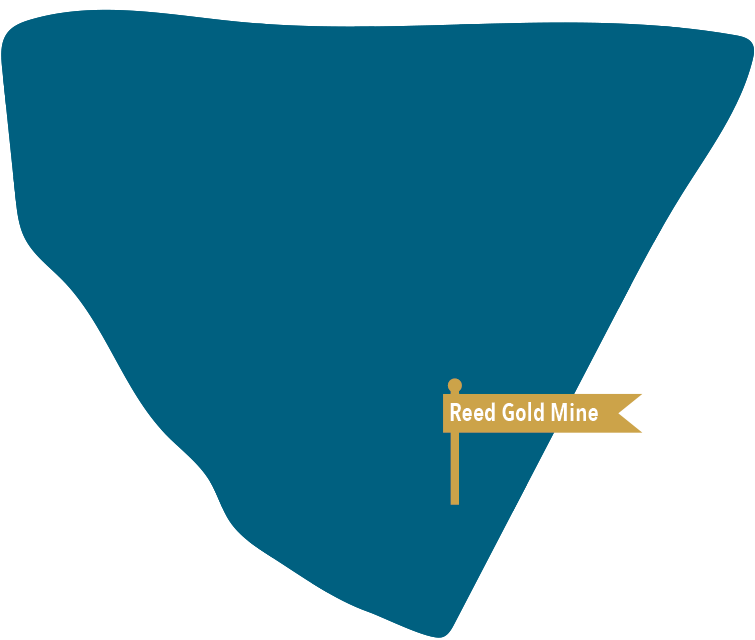 Reed Gold Mine is just north Midland in the southeastern side of the county. Find out what other treasures Cabarrus holds below.